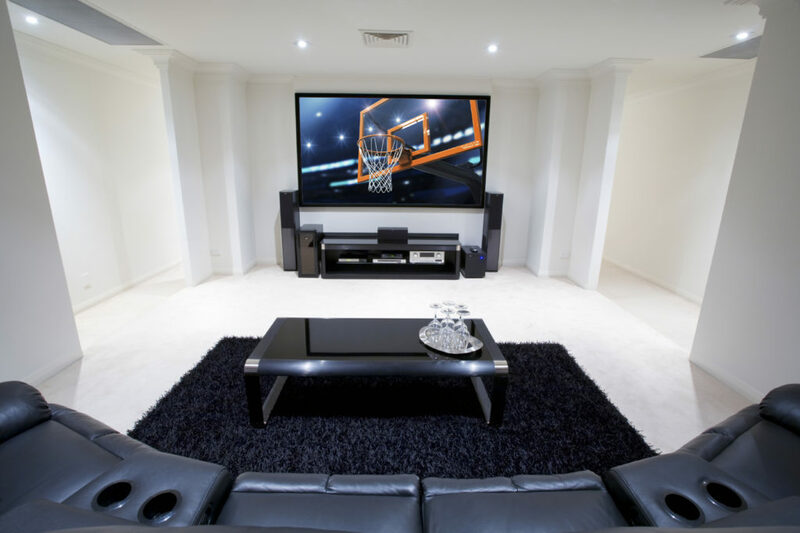 We offer TV installation packages to meet your every requirement and budget. Our straightforward pricing means there’s no need for surveys or quotations. Just select what you need when booking. 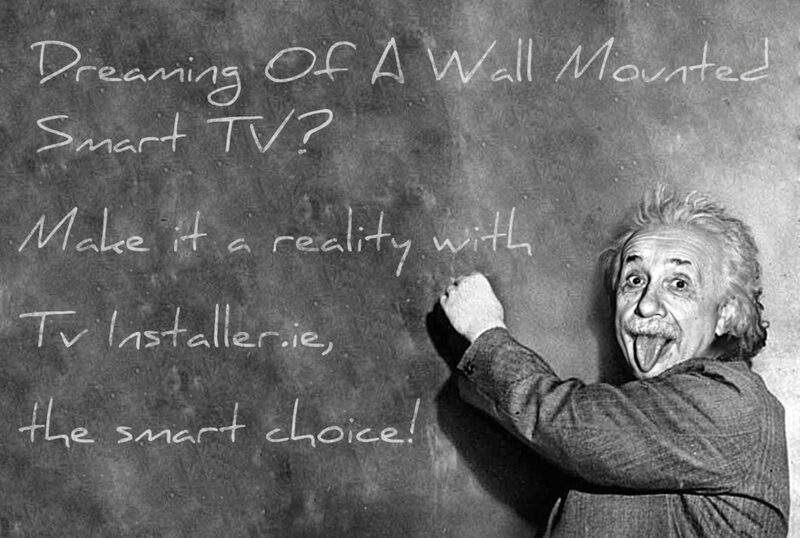 If you choose one of our wall mounted options please make sure that you have the recommended mounting bracket for your particular brand and size of TV so we can get your entertainment up and running as fast as possible. For added convenience, we can supply all cables and bracket just select the option when booking. Why get stressed up battling with packaging that doesn’t want to give up its treasure within, or trying to make sense of incomprehensible installation instructions? Our market leading pricing means you don’t have to. 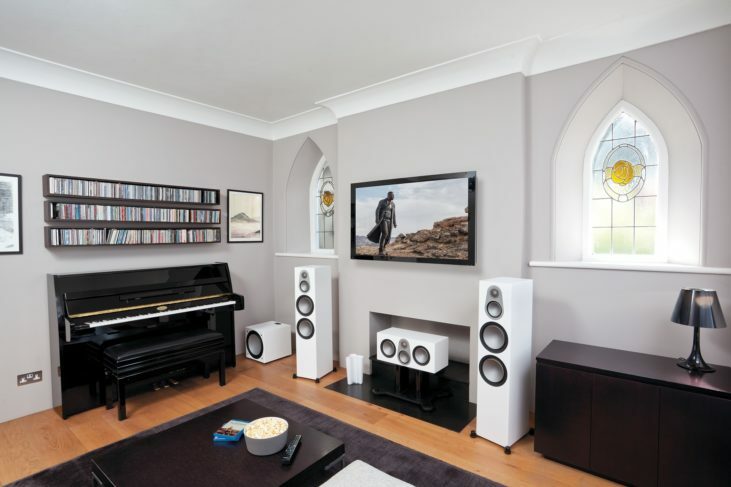 Whether you want to hook up to satellite or online our expert technicians will make all the right connections so all you need to do is sit back and enjoy a brilliant new world of sound and vision. Say goodbye to ugly twisted masses of unsightly black spaghetti cables that refuse to lie flat. We’ll conceal them so well you won’t know where they really are. You’ll forget they were ever there. Choose in-wall cable concealment and you’ll believe in true invisibility. 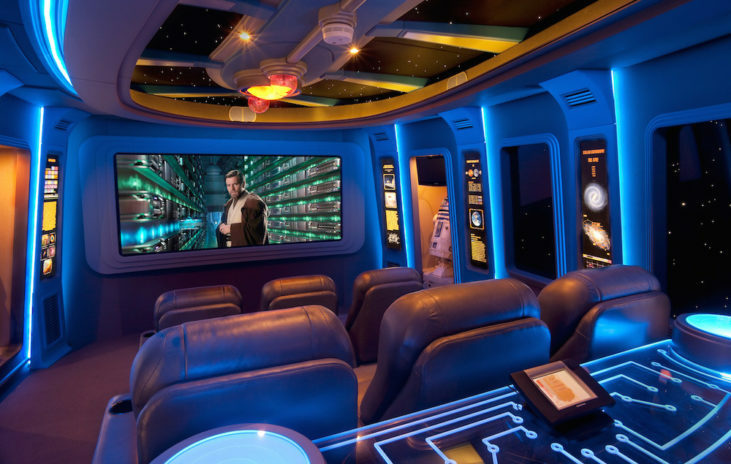 Now you can immerse yourself in glorious TV entertainment in a beautifully clutter-free elegant environment without any distractions.